Dumb Blonde sounds a bit like a slowed down version of Kelly Clarkson's Whyyawannabringmedown which was a cover of the band Aranda. Butch wrote a tell all book from his experiences in the industry. Luke heard the song The Best Damn Thing and immediately copied it and that turned into Gilfriend and the first single. Avril was supposedly devastated about the whole ordeal and sobbed on the phone to Butch and said that the label had chosen Girlfriend over TBDT as the first single. He also had a brawl with Luke at a party and nearly punched him because Luke was being the smug obnoxious prick we now all know him to be. Avril and Butch last worked together on Goodbye Lullaby but then when the book came out where he also claimed she stole his style when they first met during the Let Go recording sessions. Butch even going so far as mentioning Avril was wearing a flower summer dress when they first met and didn't look anthing like her future Let Go days, made Avril unfollow him on Twitter. P!nk had a good laugh about the book though. Smooth Criminal and dontkillmyvibe like this. immediately copied it and that turned into Gilfriend and the first single. Avril was supposedly devastated about the whole ordeal and sobbed on the phone. She seems to be having a blast on the DVD (which accompanies the album) where they are recording that song. So was she really unaware that it was similar in sound and going to be pushed as a single? Pretty much. Plus she was drinking limoncello the whole time. She even recorded Innocence while intoxicated. She was off her face while recording that song drinking Jack Daniels. Buying the deluxe DVD version was the only way to get the explicit version of The Damn Thing I recall. That DVD was a fun watch, she looked like she was having fun. it does look better than the cover tbh. 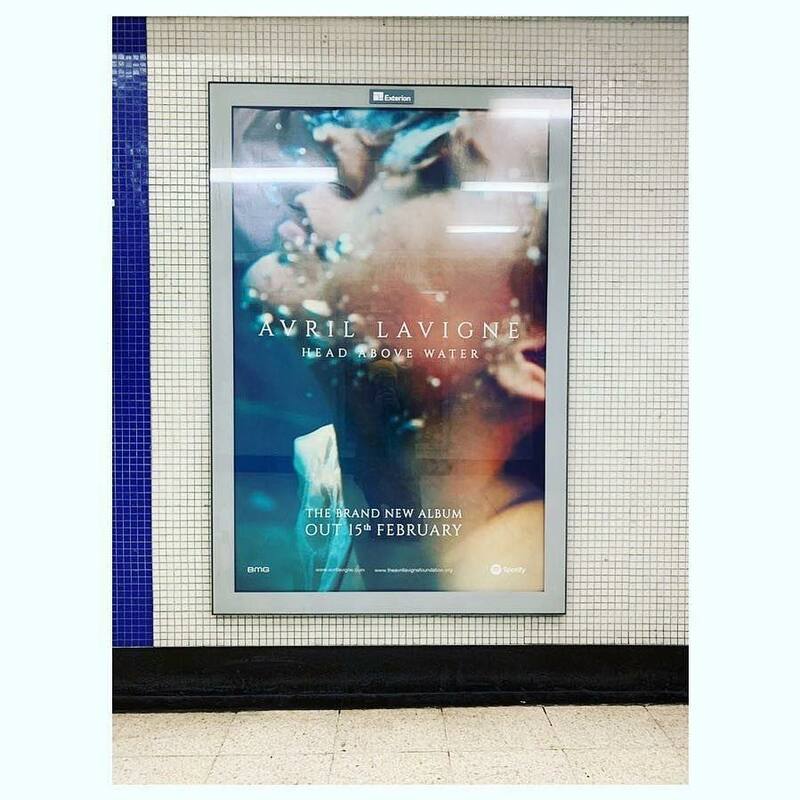 It's like she's wearing sunglasses under water. She's singing on Good Morning America on the 15th! I can't wait. Yay ACTUAL promo. I honestly miss the RCA days... never thought I'd say that. 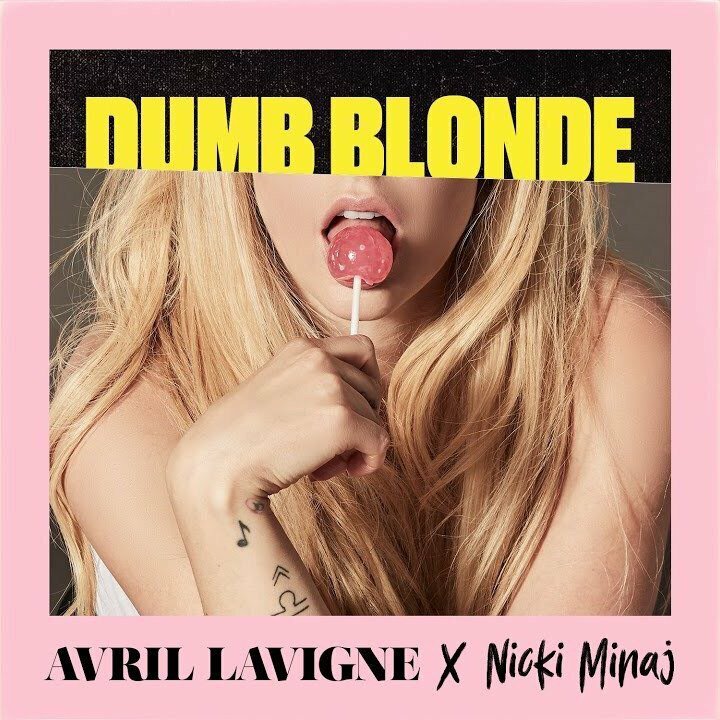 I'm seeing fans say this is the Dumb Blonde single cover, and that it's out tonight - although I can't seem to find anything confirming it? What a confused campaign this has been. Sprockrooster, Rem, WarmBlood11 and 6 others like this. Oh I actually kind of like that cover. It’s the best thing about the campaign so far. Rem, flowersandu, blaze_dave and 7 others like this. But isn't being a "Dumb Blonde" or a "Barbie Doll" a stereotype that only exists to tear women down. This P!NK style feminism is not the tea. This is especially insulting to Barbie because she's held some very important occupations. JMRGBY88, flowersandu, Verandi and 1 other person like this. It's too good to be real sadly. Still excited for the album though. I think the "oh" was for "too good to be real." man.tis.shrimp and dontkillmyvibe like this. Nah, it's real. Check the thumbnail here. blaze_dave and andru like this.